There are many different messages and information gas stations need to get across to the customer while they're filling up their gas tank. Many of these messages are required by law while others serve as informative gas pump stickers to keep customers informed. 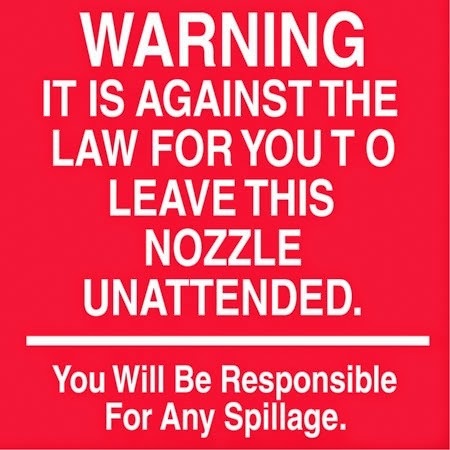 Whether they're required or not, they are an asset these signs help keep your gas station running smoothly. Staying Safe at the Pump by the American Petroleum Institute discusses the safety precautions and measures to take at the gas pump, signs and decals with their suggestions are all available at unitedsign.com. and grade of gasoline you want to fill your gas pump with. They have numbers on them which are used to measure the performance of the fuel. Higher numbers indicate a higher level of performance and a higher grade gasoline. 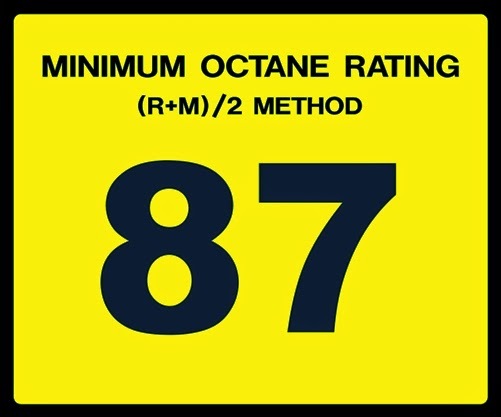 Lower ratings are typically used with diesel engines. It's important to keep these on your gas pumps and replace them often to keep things looking nice and new. Dealing with gasoline and running vehicles, there are a lot of potential dangers at gas stations. To be safe and avoid accidents, it's also very important to identify warnings, safety precautions and dangers. Gas pump safety decals and stickers help you keep your facility and customers safe. These include but aren't limited to ending cell phone calls before pumping gas, turning off your engine, not to leave the pump unattended, etc. These gas pump safety decals are a low cost investment but are a big step to keeping your gas station and customers safe.